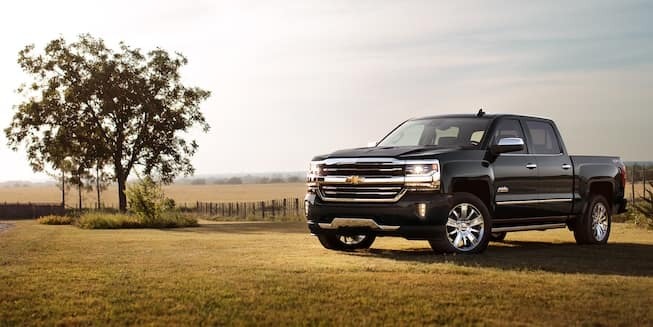 The 2018 Chevrolet Silverado lights the road ahead with standard Xenon headlights, LED daytime running lights, and available LED cargo box lighting. Whether you need efficient on-road tires for Aurora errands or off-road ready tires, the Silverado has you covered. Sizes range from 17" to 22". Add a chrome grill surround, chrome wheels, chrome bumper, chrome mirror caps, and more to turn heads on the streets of Bolingbrook. This locking tailgate feature uses an internal torsion bar to ensure smooth opening and closing when loading up construction supplies. 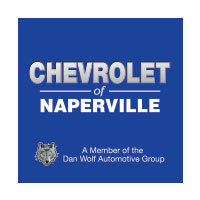 Compare the new Chevrolet Silverado to the Ford F-150 before you visit us today!